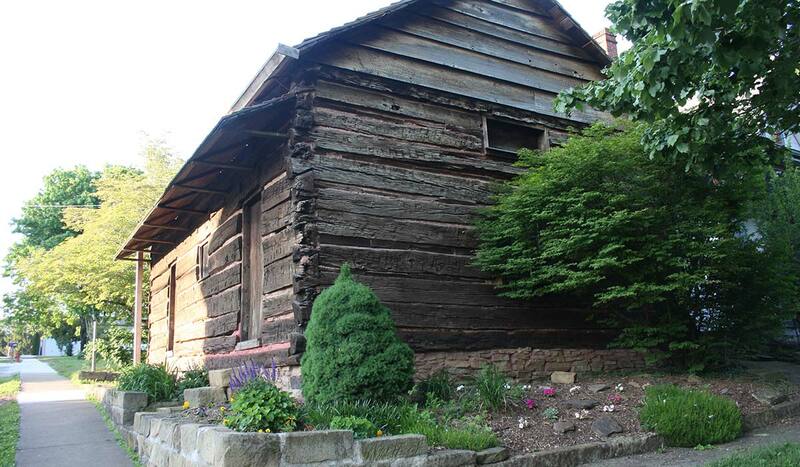 Take some time during your trip to Marietta to explore the Mid-Ohio Valley region and all it has to offer. For a true taste of the Appalachia region be sure to visit these neighboring communities. Book at tee time at one of many golf courses or fish in Veto Lake. 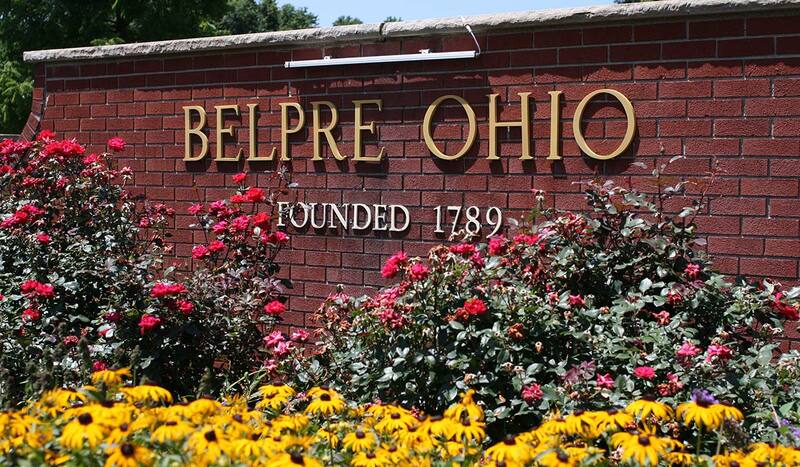 Pack a picnic and head to Belpre’s Civitan Park, but, first be sure to pick up a bottle of local wine from Unicorn Wine Guild. And, for a truly one-of-a-kind experience, Back to Basics Log Cabin offers homeopathic solutions and homemade soaps galore. Quilting supplies about at Neff’s Country Loft (Belpre) and The Quilted Works (Whipple). Both of these are worth the trip. Be sure to swing by the Oliver Tucker Museum when you are in Beverly. The oldest county fair in Ohio is held each year in September at the Barlow Fairgrounds. As you cross the Ohio River into West Virginia, just over the Williamstown Bridge, you will find treasures such as the Ohio River Island National Wildlife Refuge and a lunch/dinner hotspot known as Davinci’s Restaurant. Follow the Ohio River Scenic Byway to the Memorial Bridge to take in Parkersburg, West Virginia. Here you will find Blennerhasett Island, a historical landmark that offers colorful stories and tours of the beautiful Blennerhassett mansion, horse-drawn wagon rides, picnicking, bike rentals and so much more. Follow the Aaron Burr story-line to Henderson Hall and learn about 5-generations of Henderson’s and their link to Aaron Burr and Harman Blennerhassett. What a story that is! Plan your perfect getaway no and discover all there is to see and do in the Mid Ohio Valley!